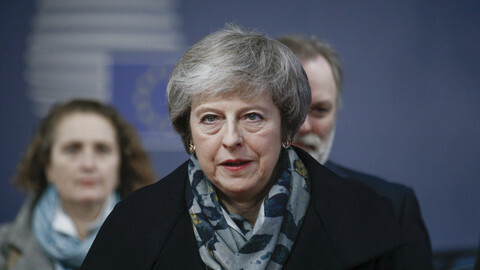 EU countries have signalled they might accept a Brexit delay, as British prime minister Theresa May began cross-party talks on how to avoid a no-deal outcome. 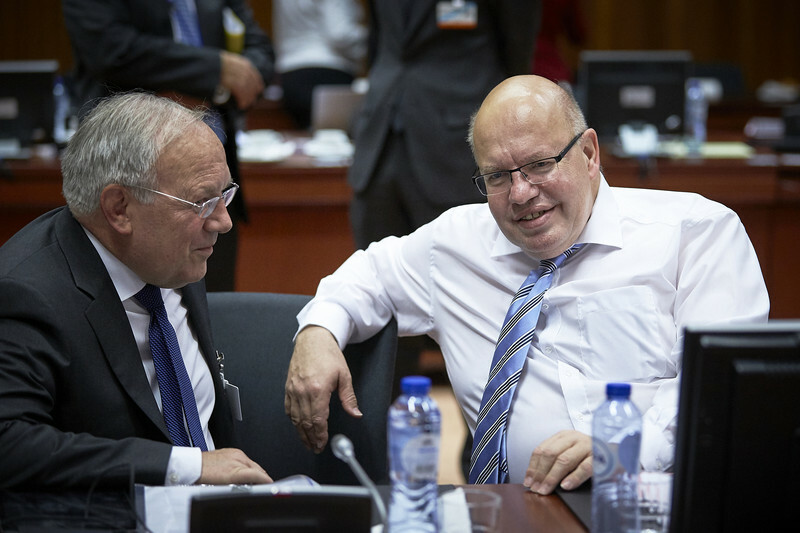 The signals came from German economy minister Peter Altmaier and French EU affairs minister Nathalie Loiseau on Wednesday (16 January). "When [the British] parliament needs more time, then this is something that will have to be considered by the European Council, and personally I would see that as a reasonable request," Altmaier told British broadcaster the BBC. France's Loiseau told the France Inter radio station: "The first question is delay to do what? If it is to tell us that the solution envisaged for Ireland is an expiry date, we have already said that it is not possible. We need an assurance that the Irish solution is solid." The Irish solution rejected by British MPs in a vote on Tuesday was for the UK to stay in the EU customs union until the EU was satisfied that British exit plans would not reimpose a hard border between Ireland and Northern Ireland. The so-called 'backstop' deal was designed to protect the Good Friday peace accord of 1998, which ended decades of sectarian conflict. It was also designed to stop the Irish border becoming an unregulated backdoor for goods to enter the single market. But a huge majority of British MPs rejected the idea, many of them from May's Conservative party, on grounds it could keep the UK in the customs union indefinitely. "Nobody has asked us to accept a time limit on the backstop because that misunderstands the whole purpose of the backstop," the Irish leader, Leo Varadkar, said on Wednesday, echoing France's Loiseau and highlighting the difficulty of the Irish conundrum. Detlef Seif, a senior German MP from chancellor Angela Merkel's CDU party, was even more outspoken on delaying Brexit. 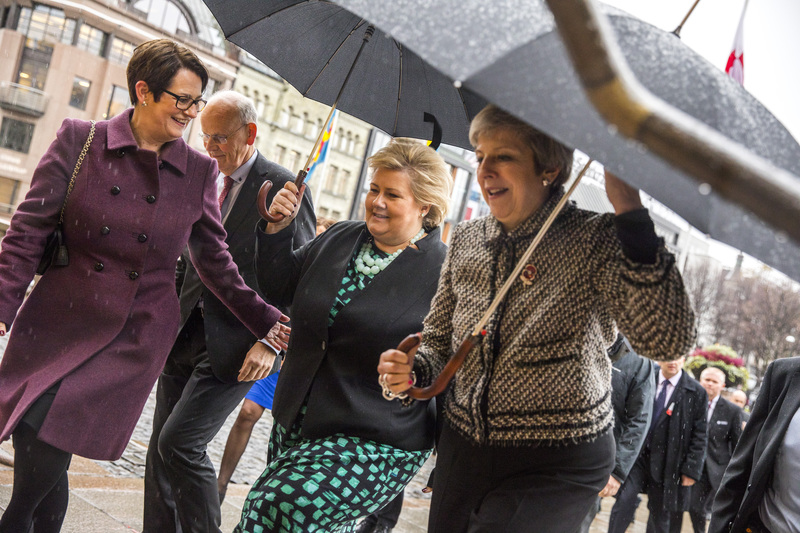 "The climate in Europe is very much in favour of an extension of the Article 50 deadline ... The priority must be to avoid a hard Brexit. It would be a miracle if they could agree on a way forward in the remaining few weeks before the deadline, so an extension would make sense," he said. Article 50 is the EU treaty clause on how member states can quit the union. The UK is due to leave the EU on 29 March, but if this were to happen with no withdrawal deal in place, it would cause severe disruption to trade and put in doubt the rights of British citizens living in the EU and EU citizens living in the UK. 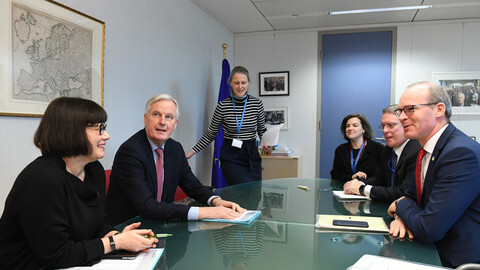 British newspaper The Times reported that EU officials were considering an extension until 2020. But Merkel herself sounded less sympathetic to the idea. 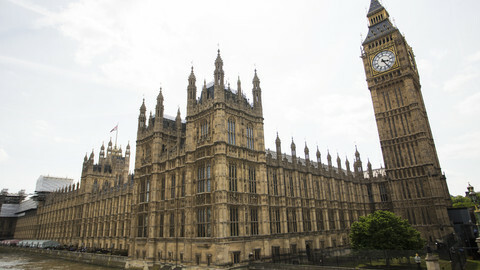 Any delay beyond May, when the EU holds European Parliament elections, would also pose questions on the status of British MEPs in the vote. "We still have time to negotiate, but we are now waiting to see what the British prime minister proposes," Merkel said on Wednesday. 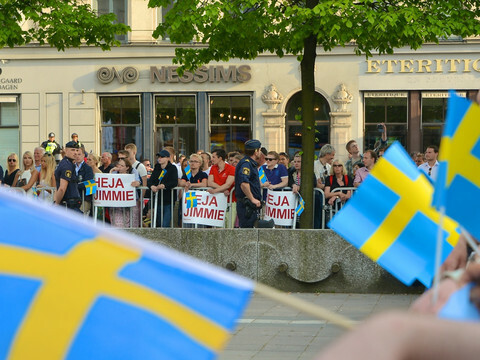 "We will of course try to find an orderly solution but we are also prepared for the scenario that there may not be an orderly solution," she added. For her part, May narrowly survived a no confidence vote in Westminster on Wednesday evening. She won by just 325 votes to 306, resting on the support of 10 votes from the Northern Irish DUP party, which is the most hawkish on rejecting the backstop arrangement. "Now MPs have made clear what they don't want, we must all work constructively together to set out what parliament does want," May said after the vote. "That's why I am inviting MPs from all parties to come together to find a way forward," she added. 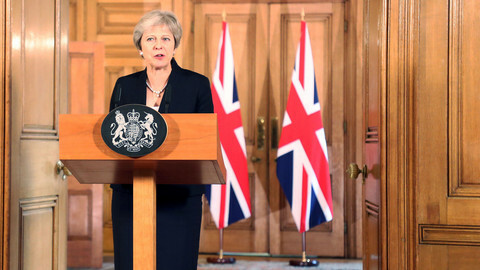 She also said a Brexit delay was possible, but only if "it was clear there was a plan that was moving toward an agreed deal". She then held talks with the leaders of three small parties - the Liberal Democrats, the Scottish SNP, and the Welsh Plaid Cymru party. 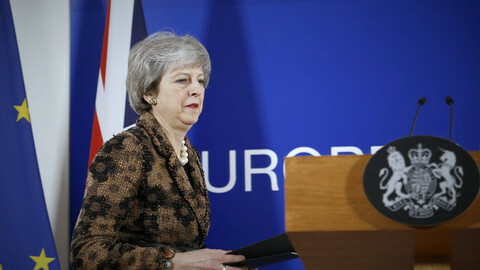 But the main opposition party, Labour, shunned her appeal on grounds that she had refused to rule out a no-deal exit in March. "If we're talking about substantive talks on how to resolve the crisis over Brexit ... then the starting point for that needs to be that no-deal comes off the table," a Labour spokesman said. The week's events have also prompted business chiefs on both sides of the channel to warn against such a scenario. Bankers, retailers, car makers, wine producers, drugs manufacturers, and logistics firms have cried out in comments to newspapers that a hard exit would cost billions in disruption to normal business and 130km traffic jams of lorries awaiting new border checks. "They have to defer, they have to delay. 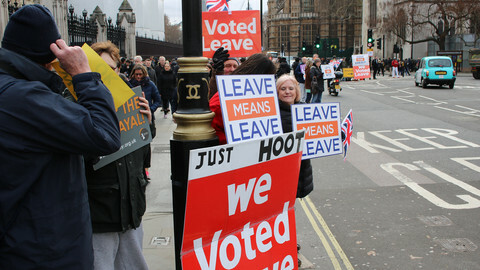 The prospects of a second referendum are rising and prospects of no Brexit at all are rising," David Blanchflower, a British economist at Dartmouth College in the US, told the Bloomberg news agency.